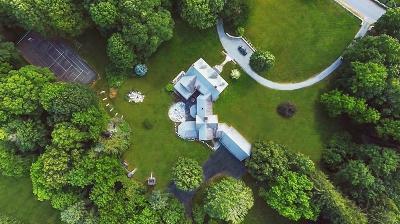 This 25 room incomparable Queen Ann colonial revival estate resides on 2.14 acres offering an extraordinary living experience incl. 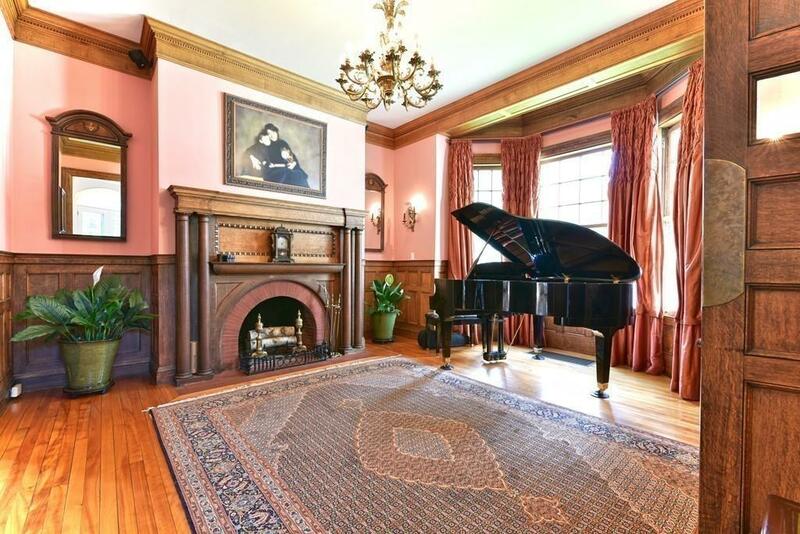 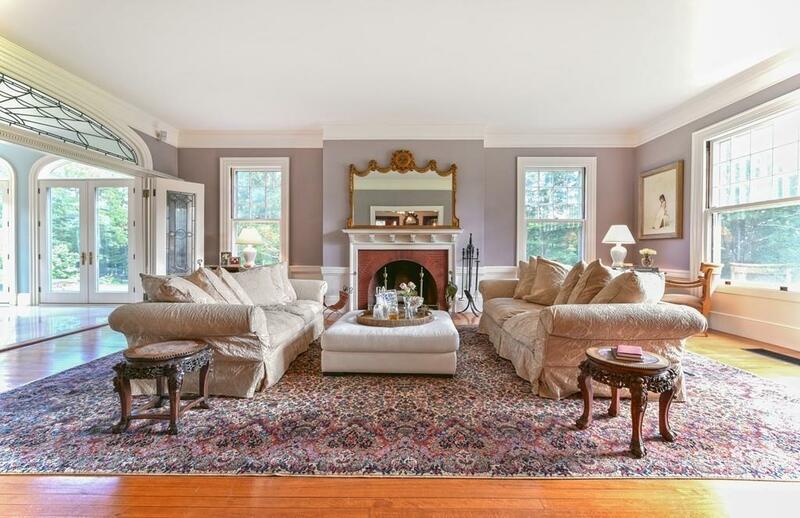 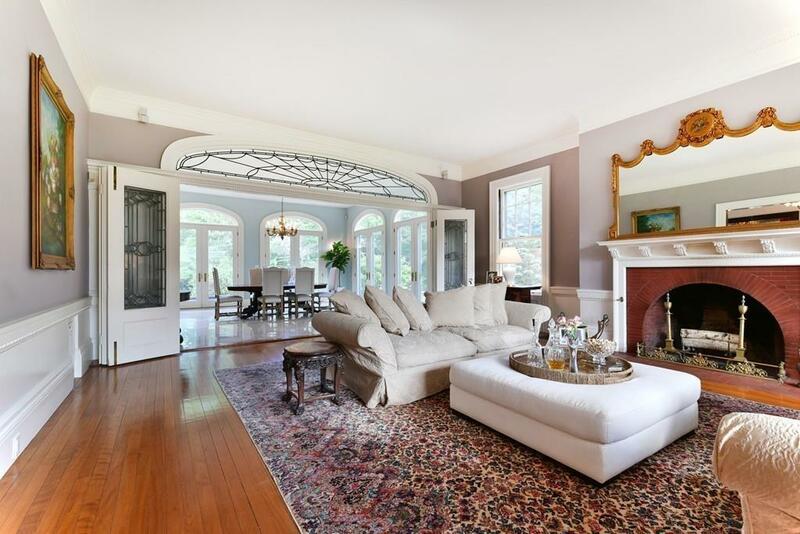 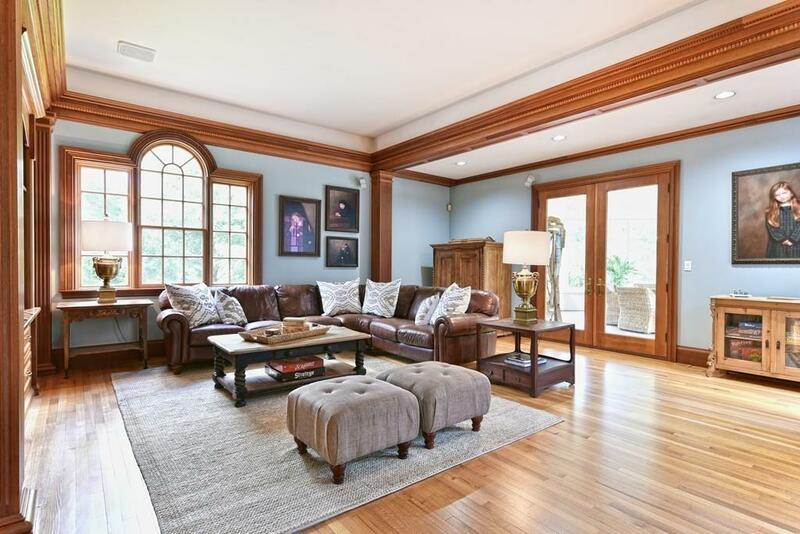  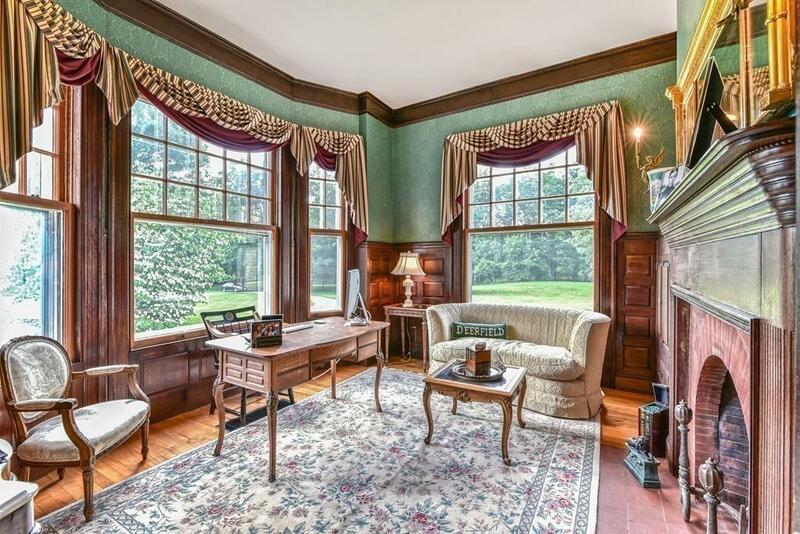 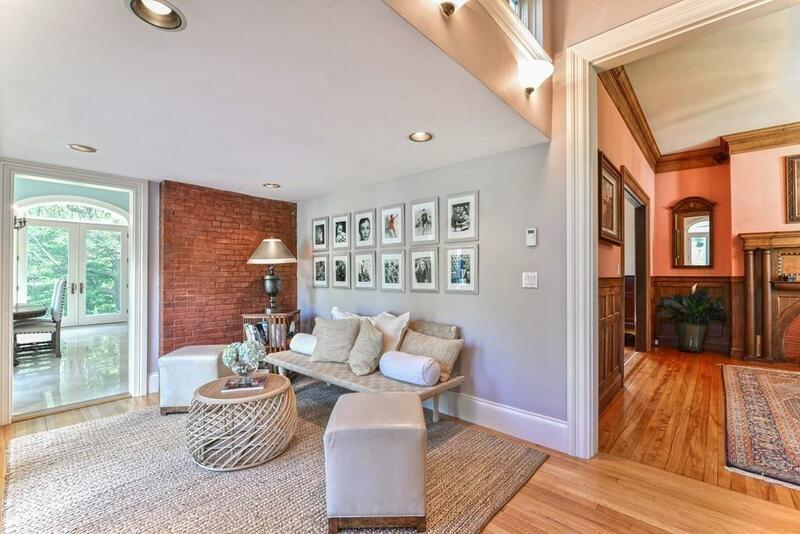 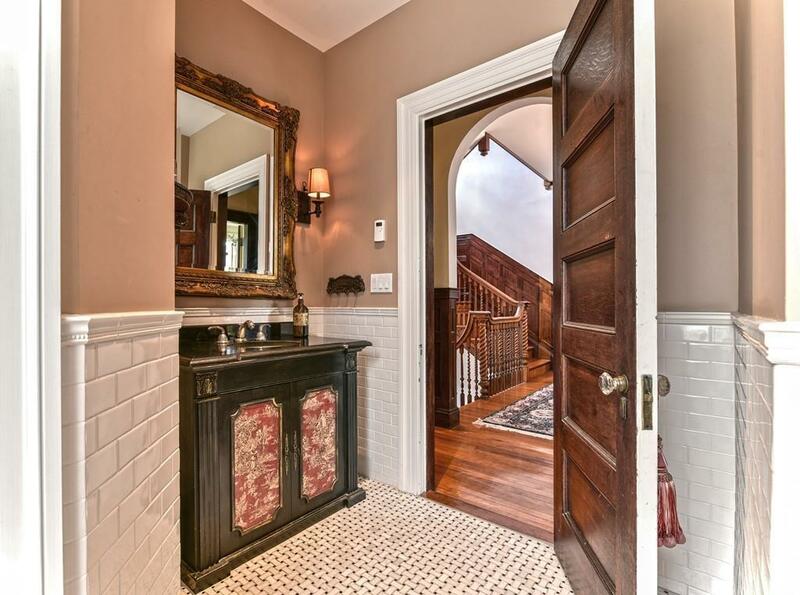 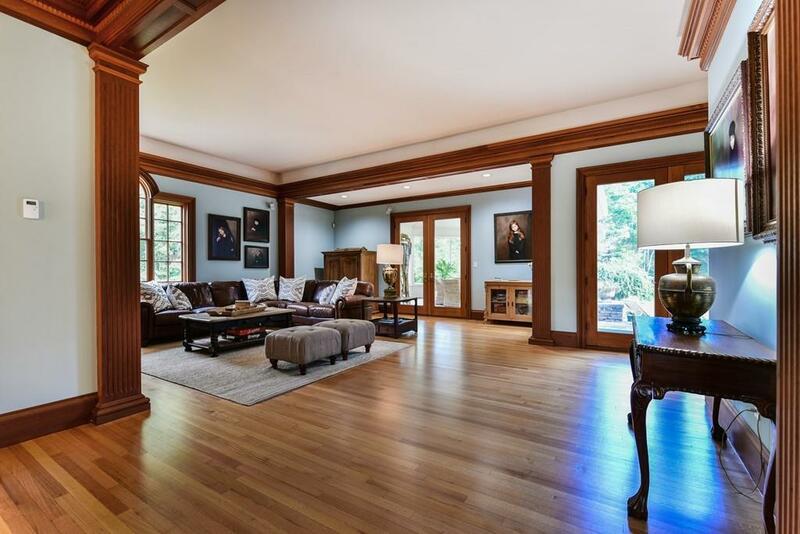 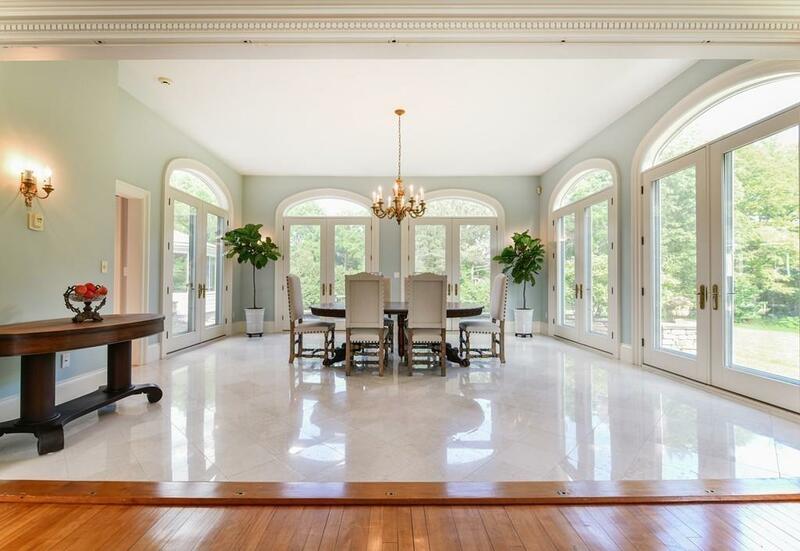 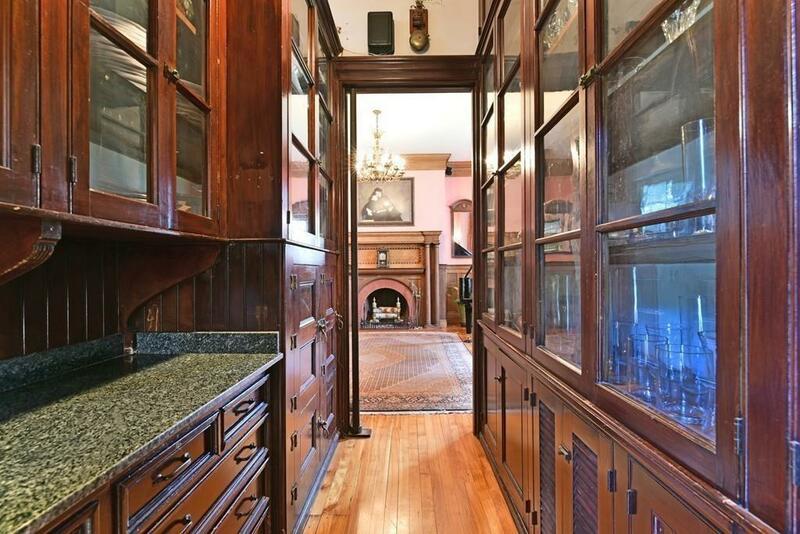 8 bdrms, 6 baths & 7 working fireplaces! 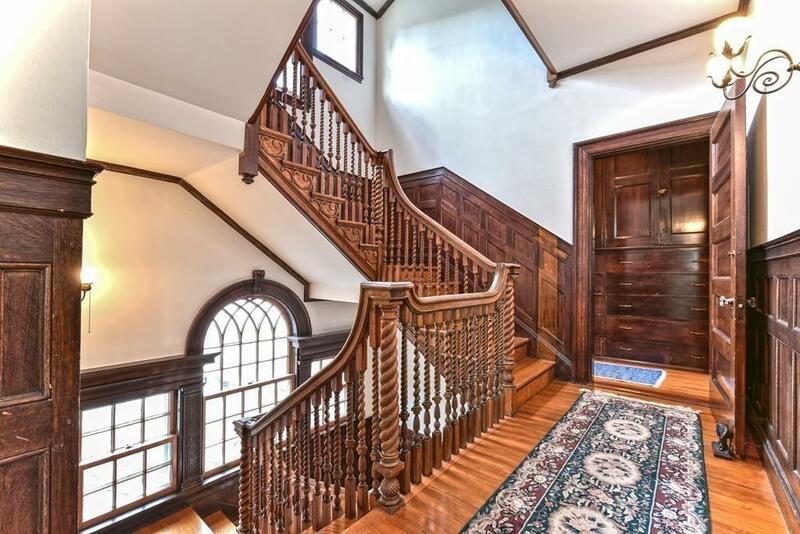 Brilliant architectural elements throughout make this home a work of art, w/an impeccable blend of old world charm & exceptional craftsmanship. 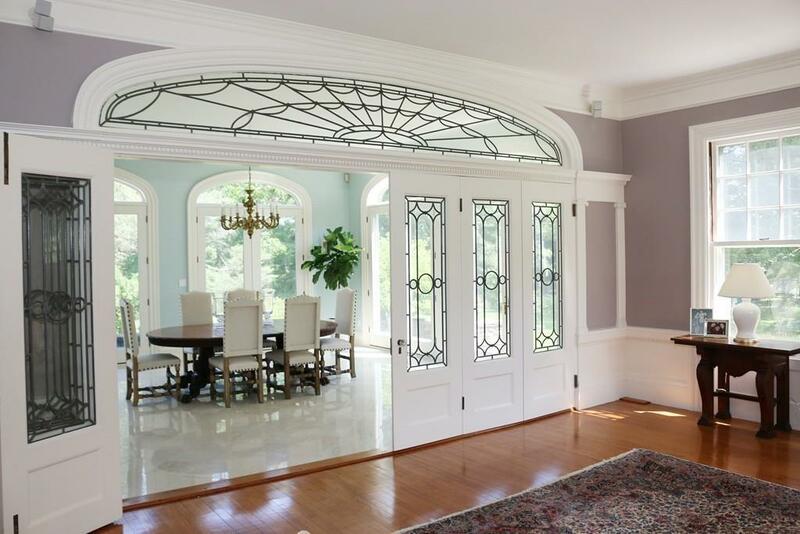 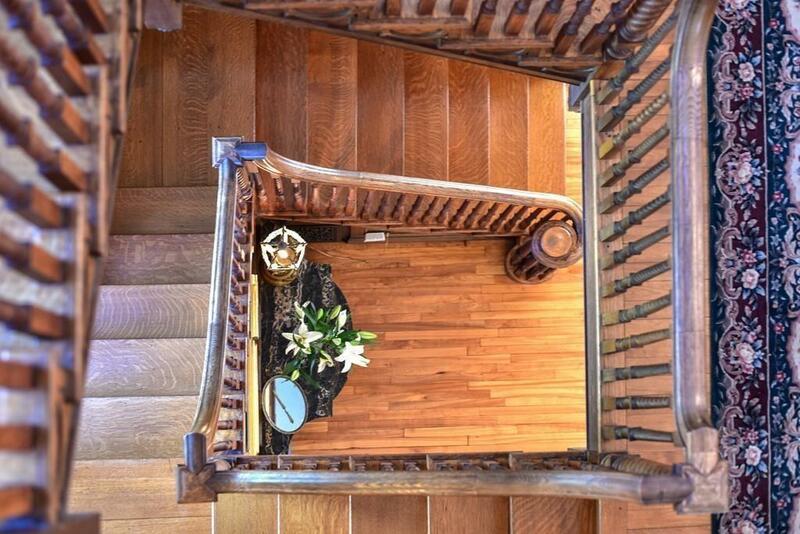 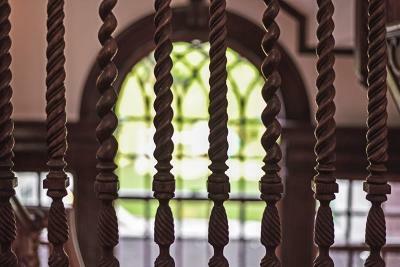 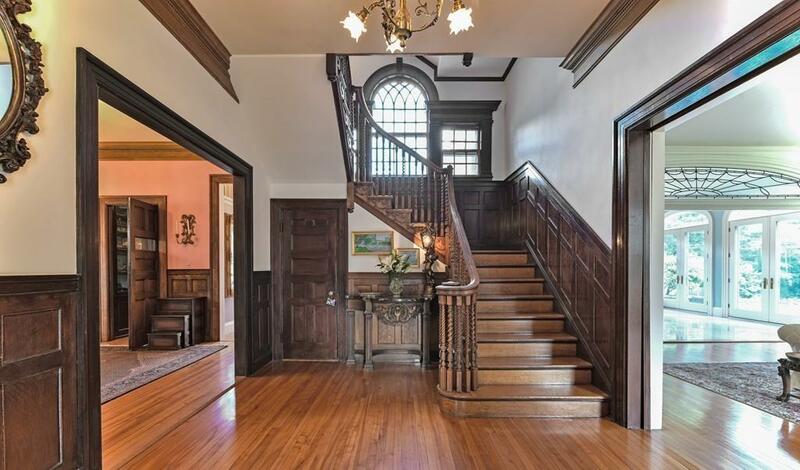 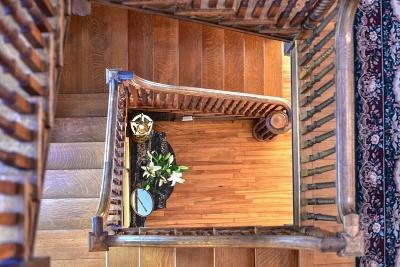 The custom original oak grand staircase, provides a warm welcome upon entering this home. 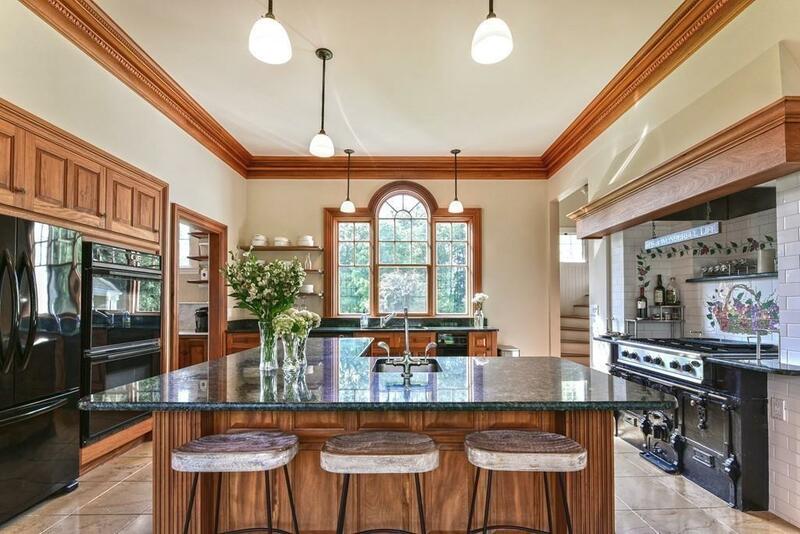 The kitchen boasts timeless elegance w/walnut cabinets, granite counters, double wall ovens, a butlerâs pantry, and add. 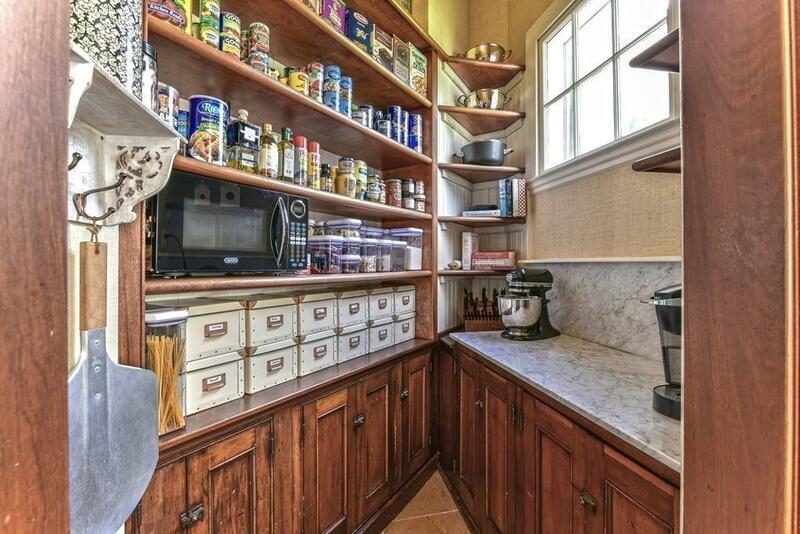 pantry adorned w/ customized moldings that extend in the family rm & beyond. 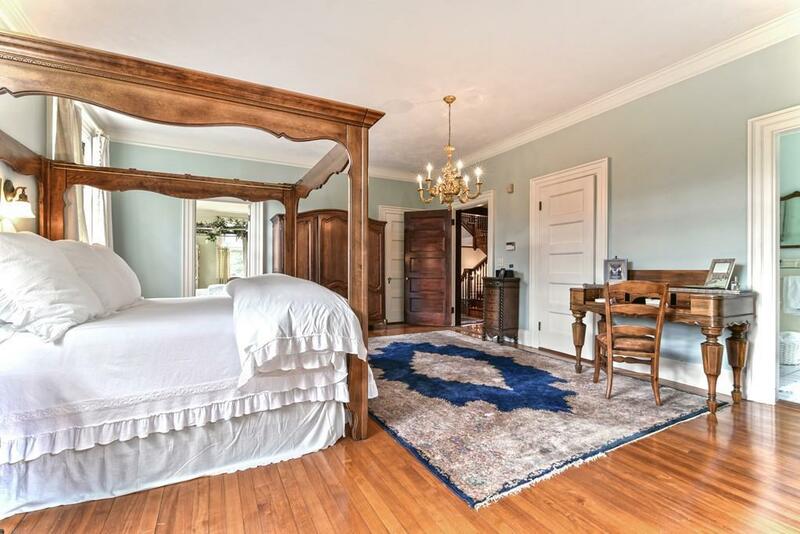 The Grand Suite has 11â ceilings & custom millwork along w/ beautifully appointed basket-woven marble tiled bath. 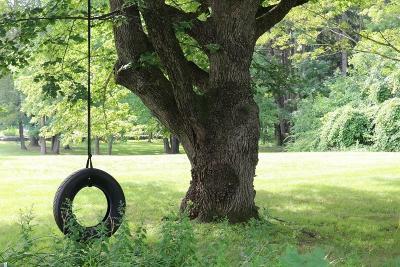 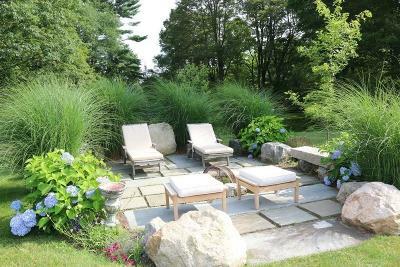 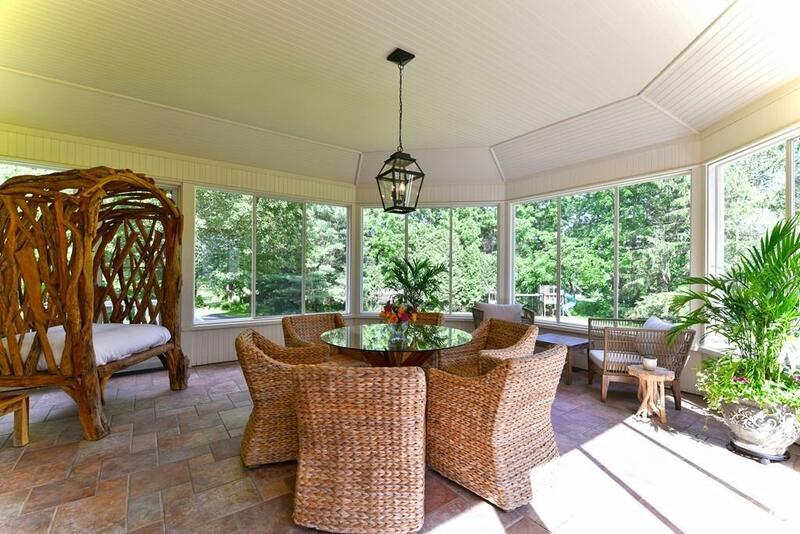 The expansive grounds include a pebble stone front drive and a fire pit & patio designed w/ blue stone. This private estate has been reimagined for todayâs lifestyle.